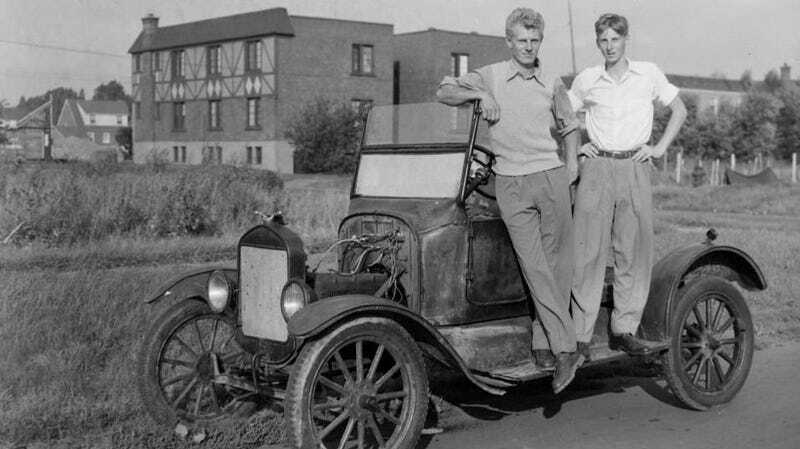 While ultimately a shrewd business plan rather than the borderline charitable act it was taught as in my Michigan high school, Henry Ford’s decision to make the Model T affordable, and to pay his workers enough to afford one, is credited for a burgeoning middle class of the era. Perhaps it is ironic, then, that Detroit is turning its back on this method and dumping employees out of their collective workforces quicker than you can say corporate tax cuts. By dumping employees and shuttering plants, GM and Ford are preparing for a potential economic downturn as sales continue to drop and debt continues to rise, as well as a need to pivot to EV and autonomous tech. All of these moves make Wall Street swoon, but will it matter in the long run if their shares increase in value a few points? Who will be around to purchase EVs and autonomous pods if all of these small town America folks are shoved into the unemployment line? Is Detroit taking a long slow slide into a very expensive supply and demand lesson? By focusing more on the concerns of the NYSE movers and shakers than that of the economy at large, the knock on effect could be felt for generations to come. chb is on to something with this comment on today’s TMS. These auto makers are moving numbers around on a computer, and people are losing their livelihoods. Congrats on your COTD victory chb. I hope they learn your lesson sooner than later.